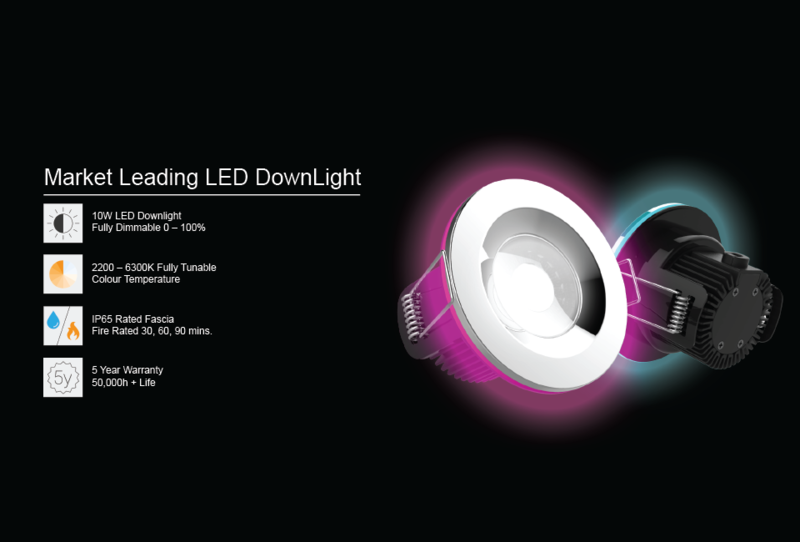 White Label Lighting is an OEM (original equipment manufacturer) specializing in the design, development and manufacture of innovative LED light fittings. 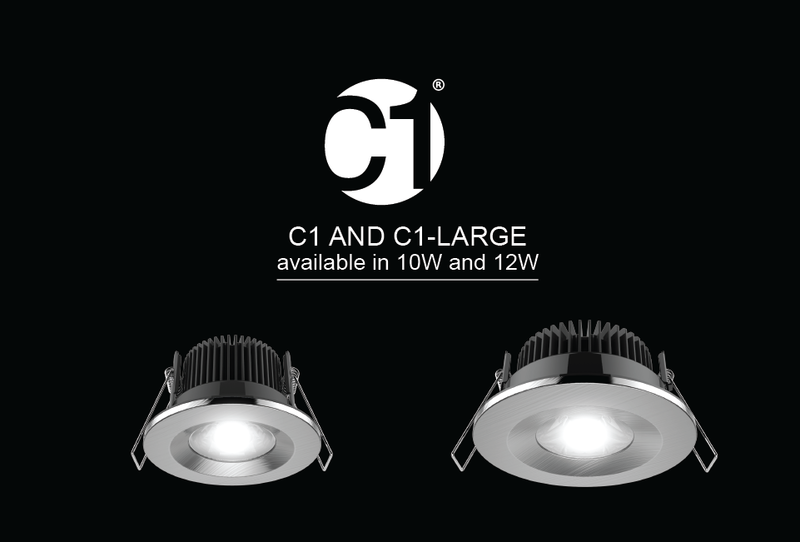 We manufacture to exacting quality standards for leading lighting brands and supply their global distribution centres directly from our factory in China. 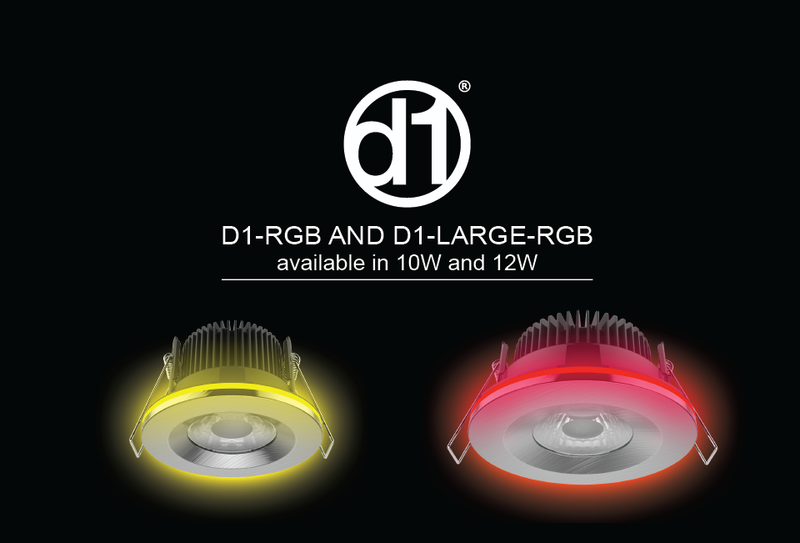 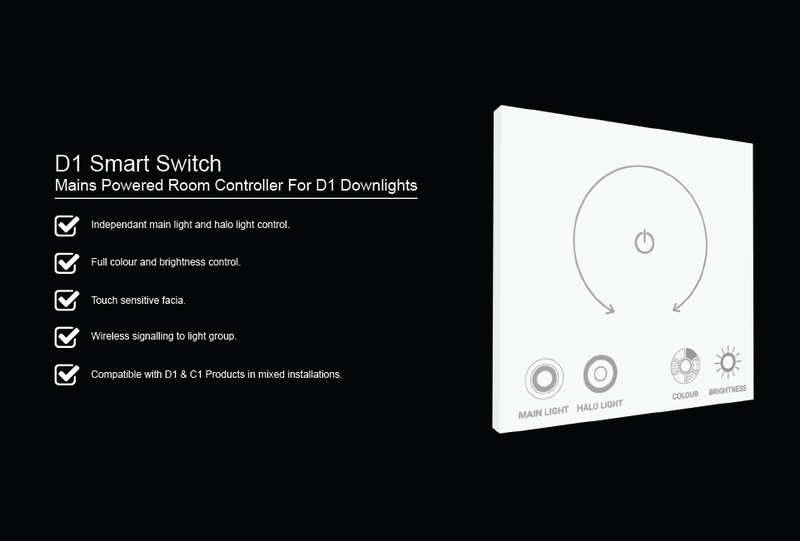 All of our unique LED downlights incorporate patented technology to help ensure our brand customers achieve leading product positions in global markets. 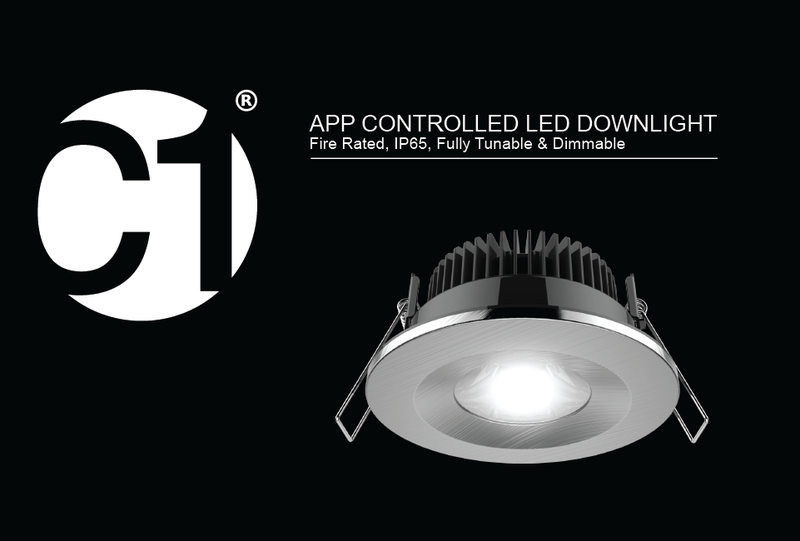 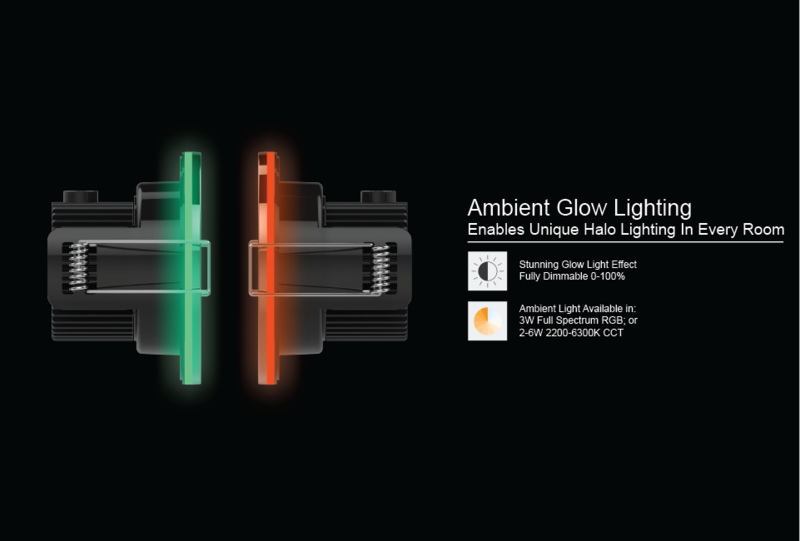 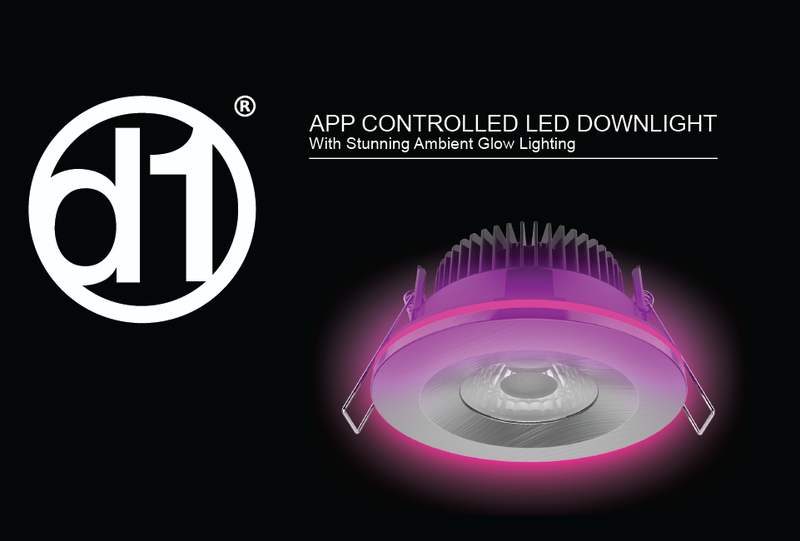 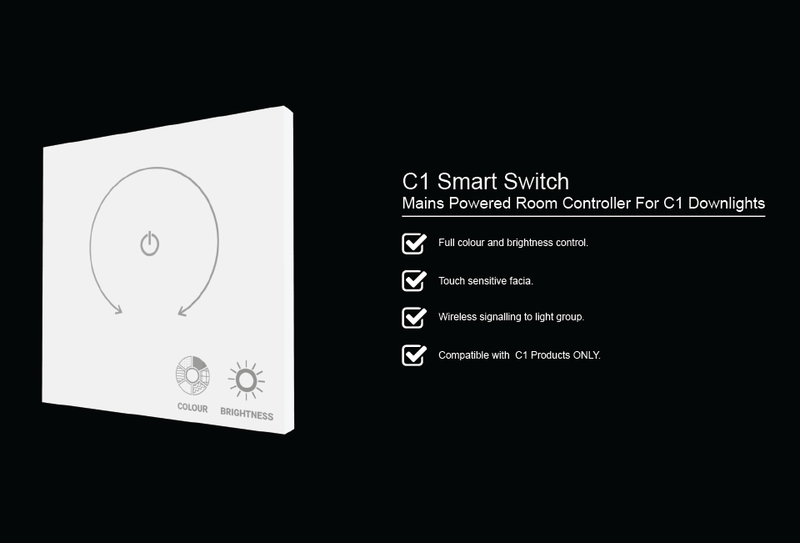 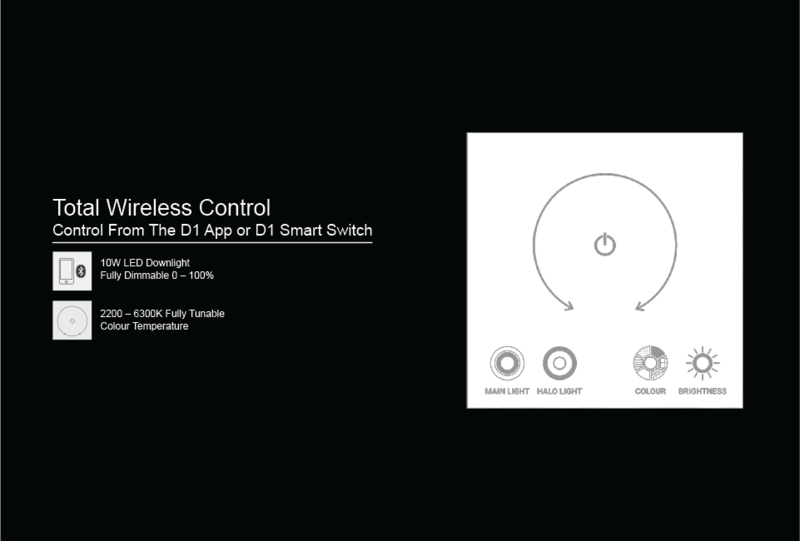 Contact us now to find out more about our Smart lighting range or bespoke product development services.